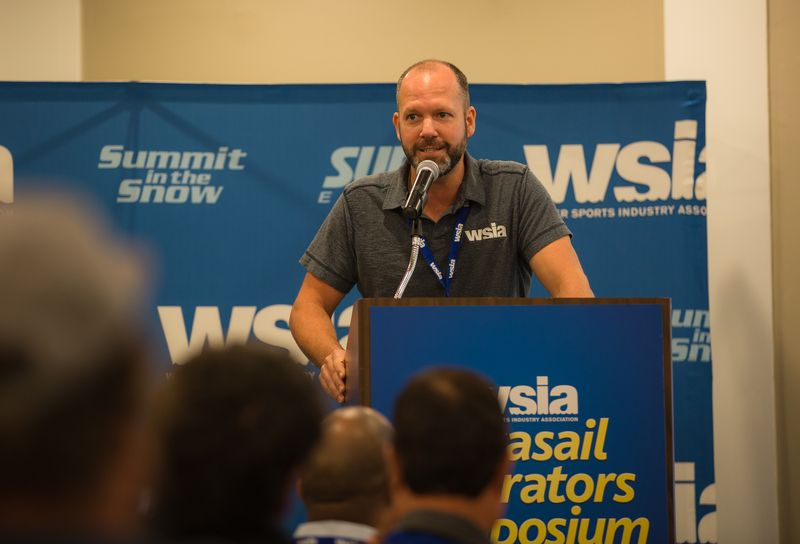 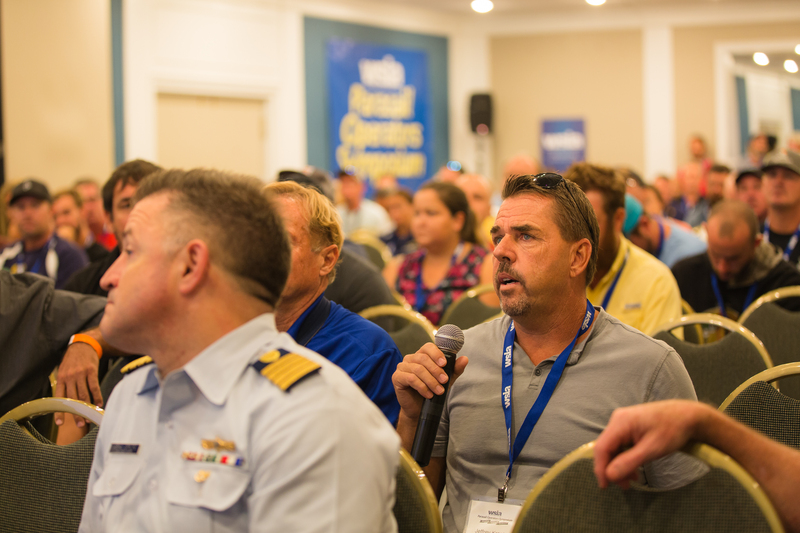 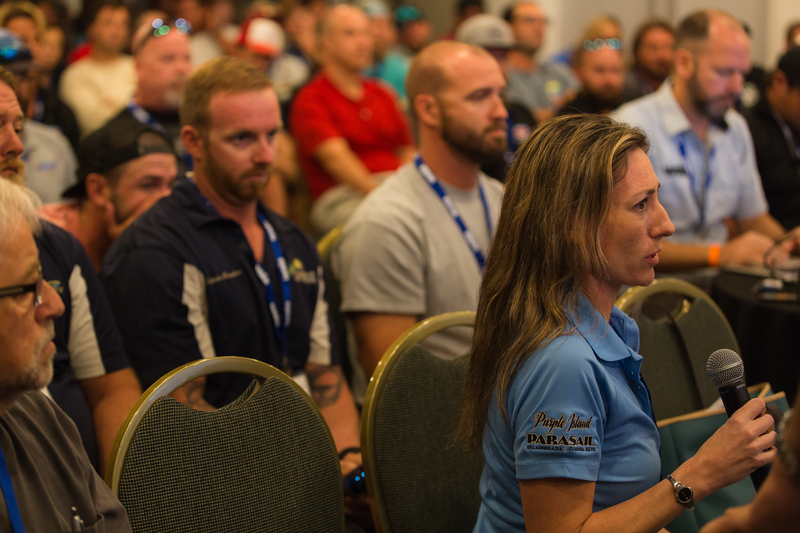 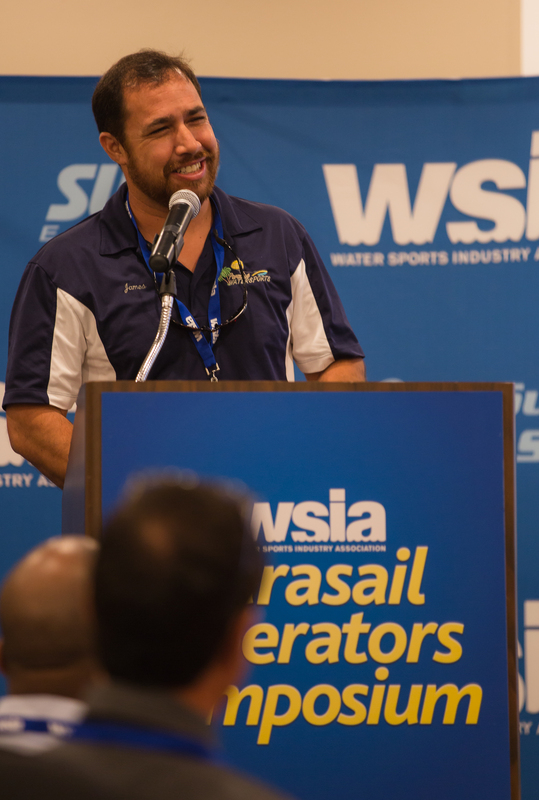 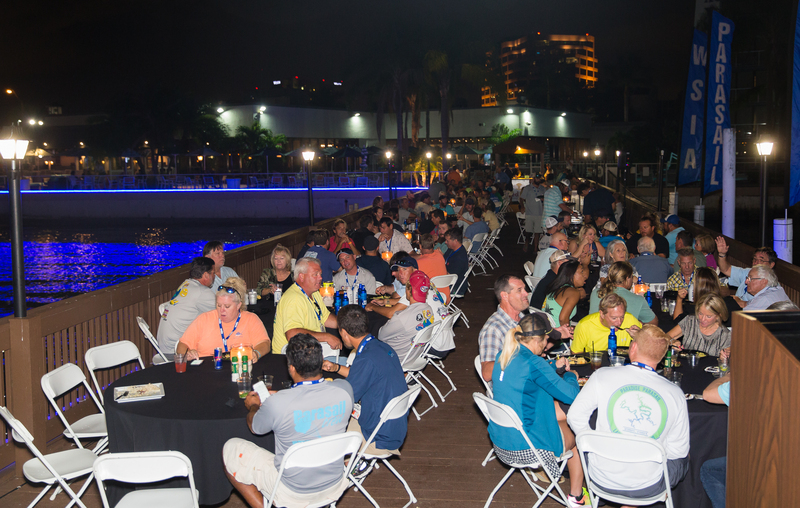 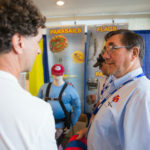 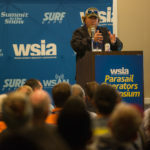 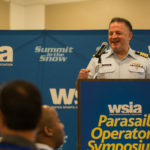 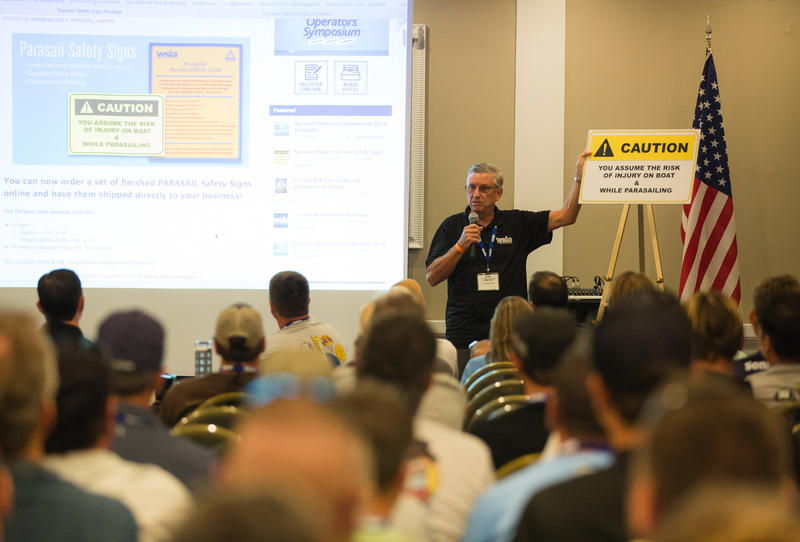 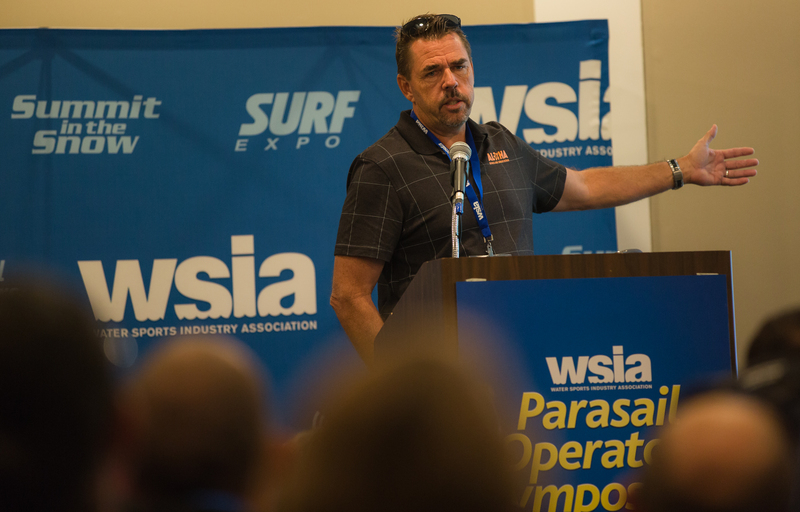 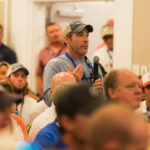 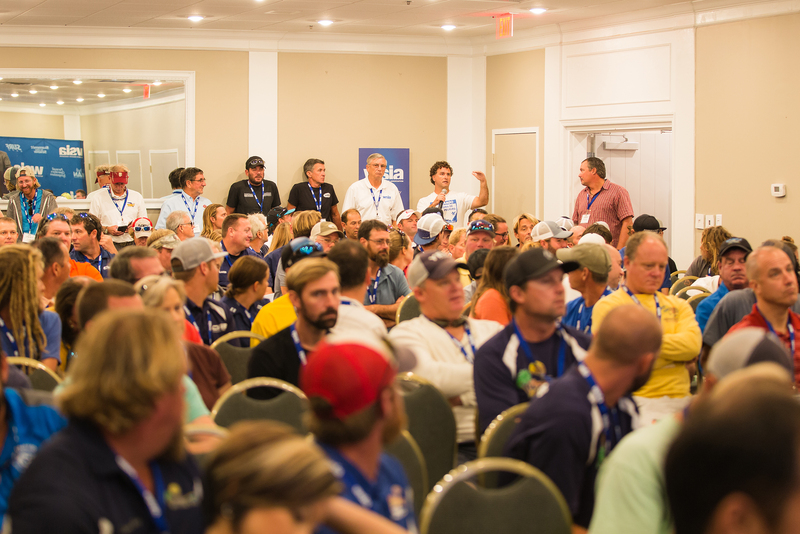 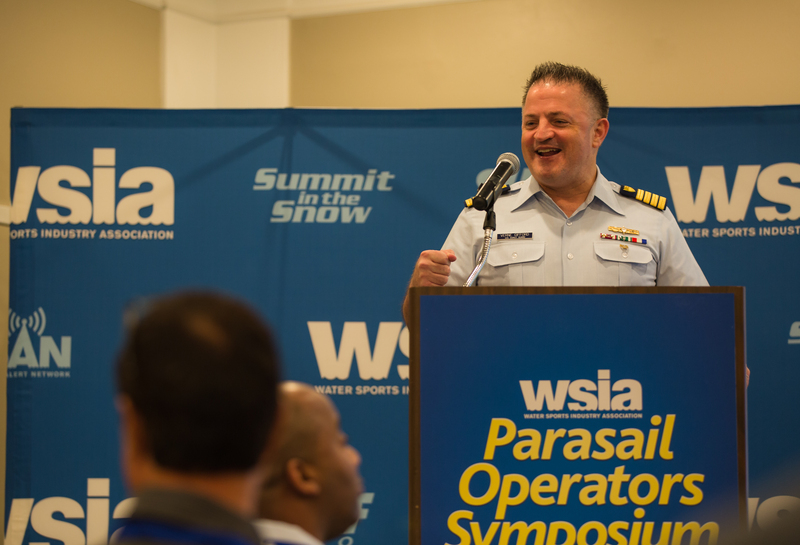 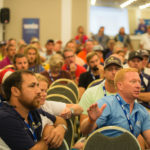 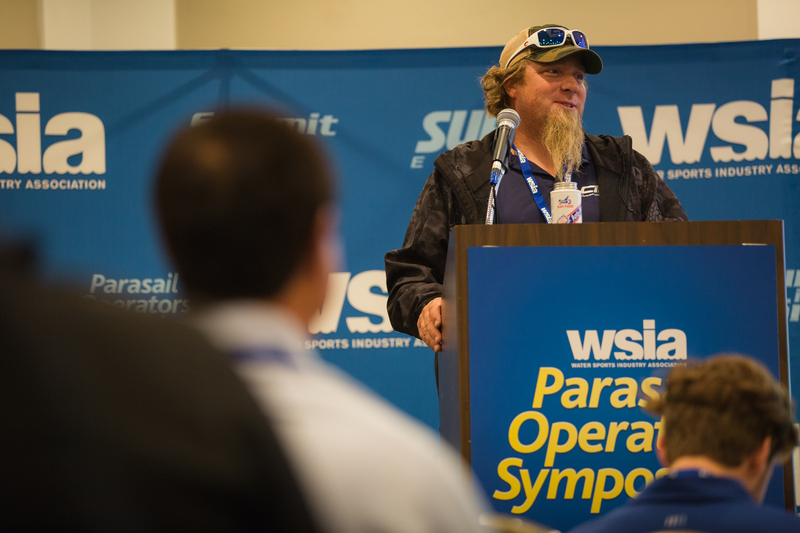 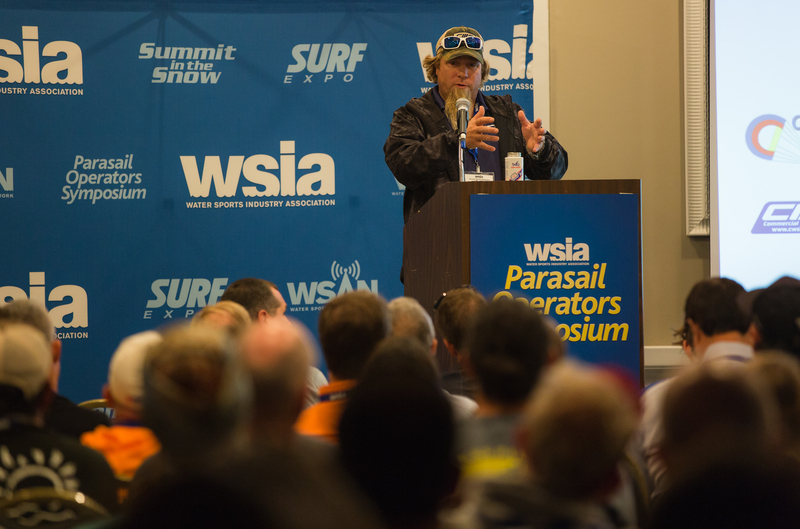 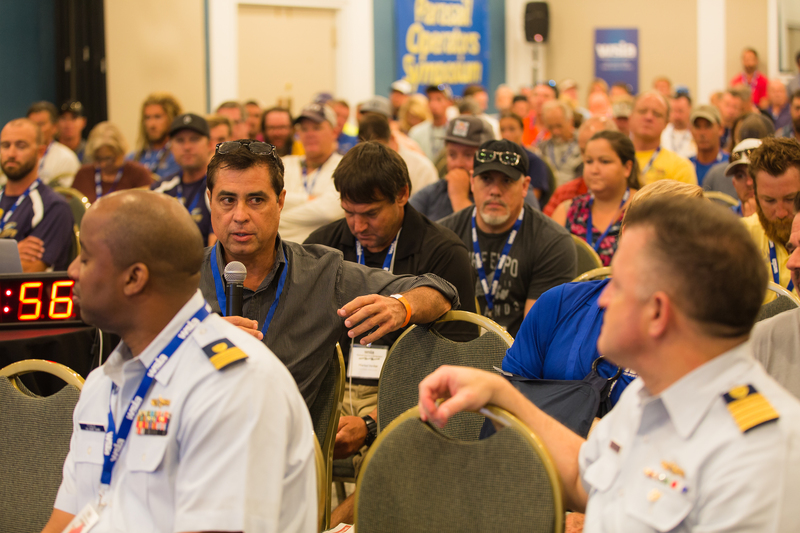 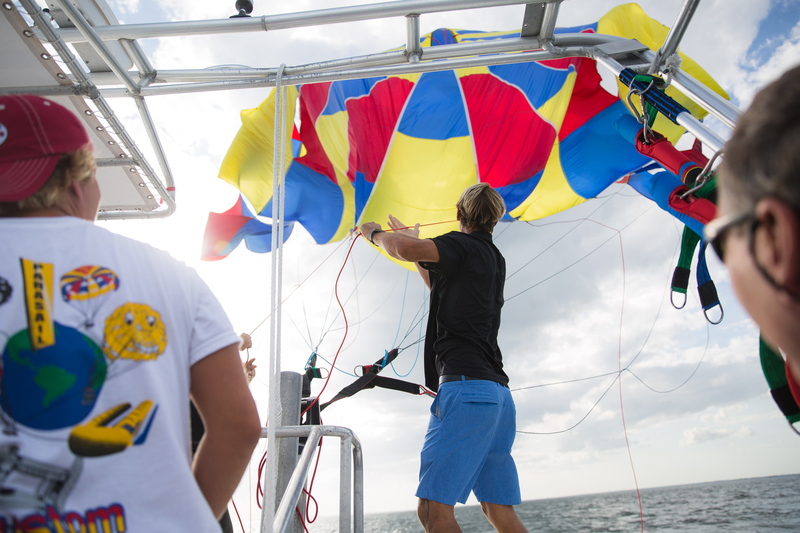 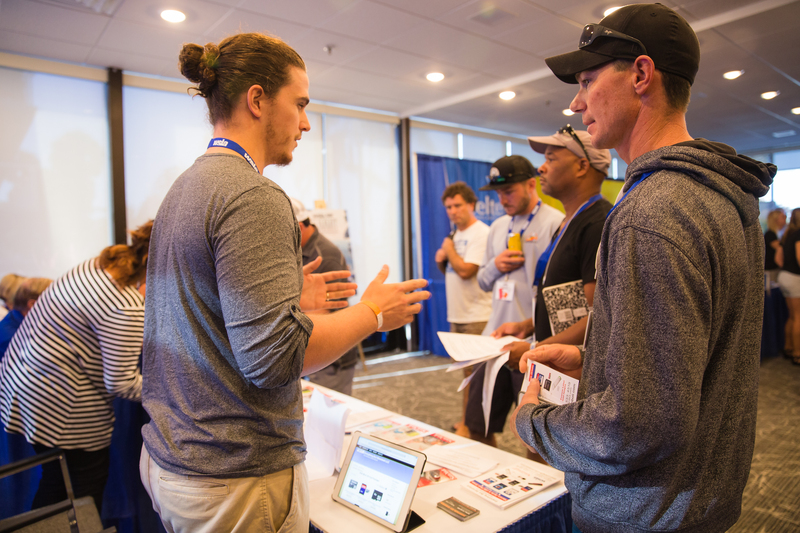 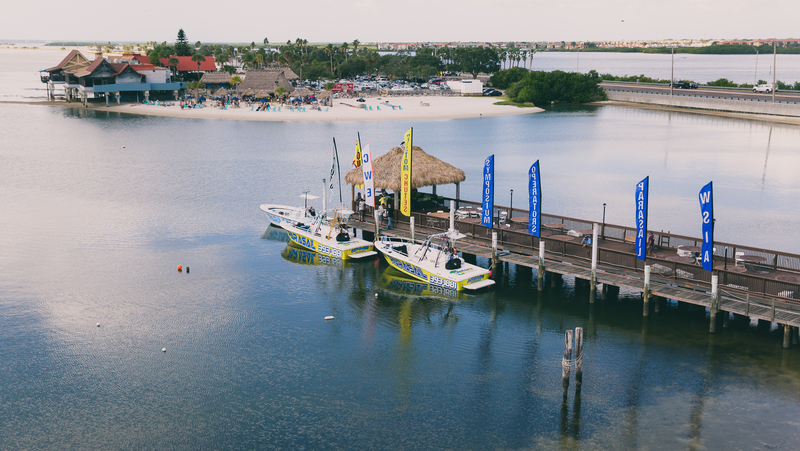 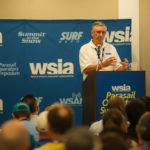 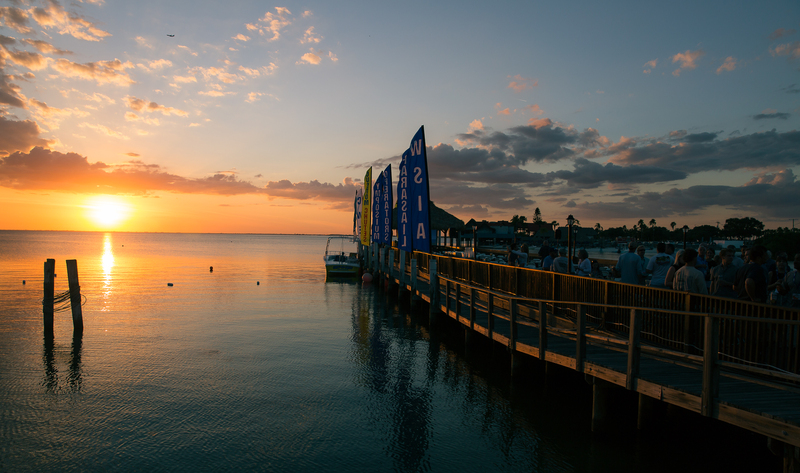 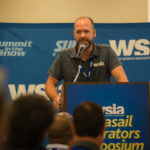 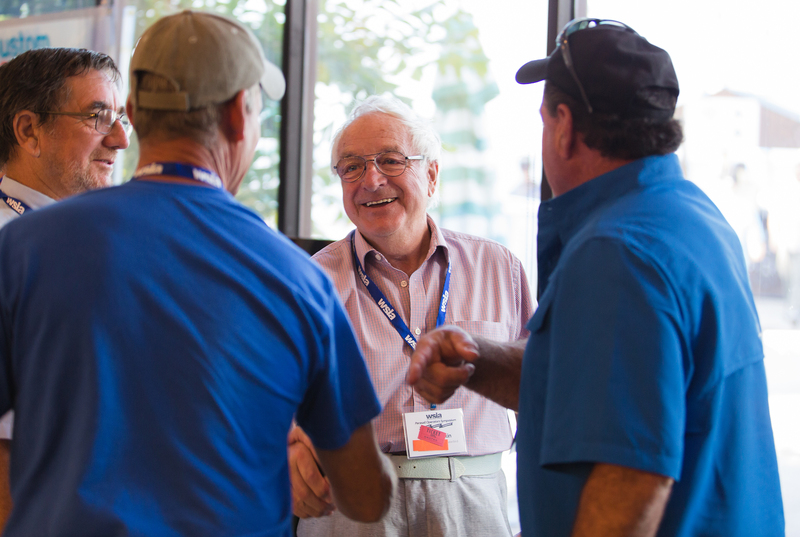 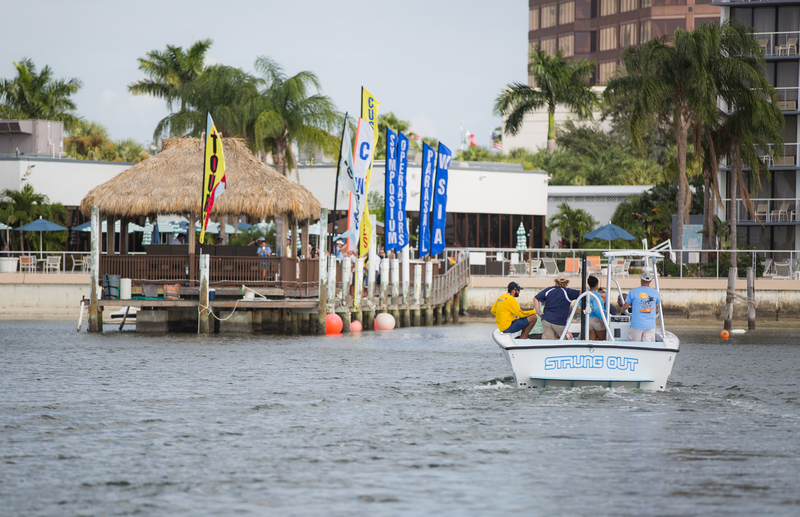 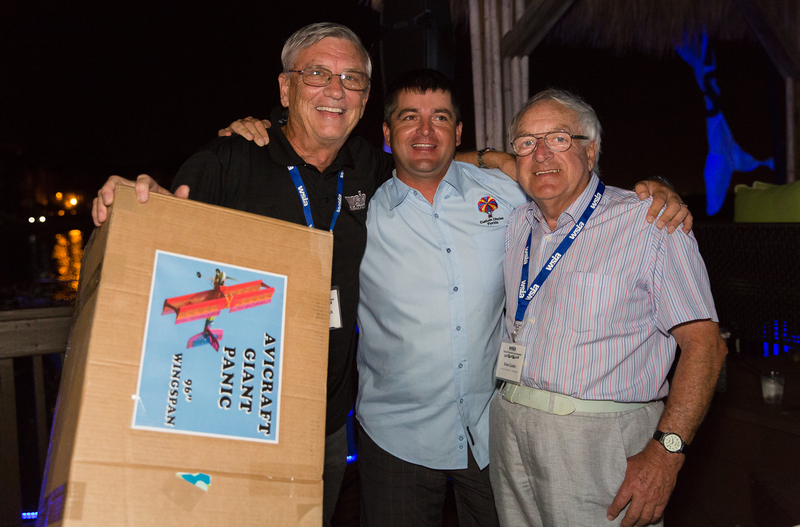 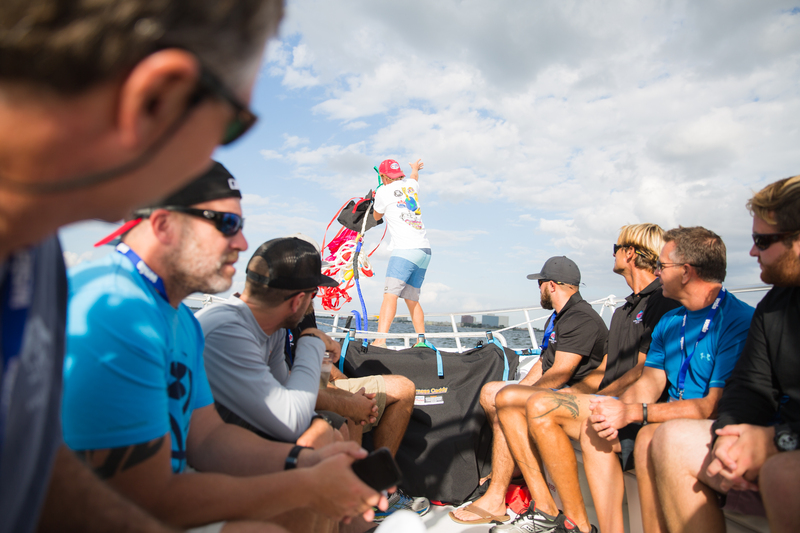 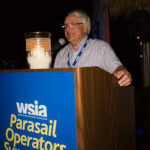 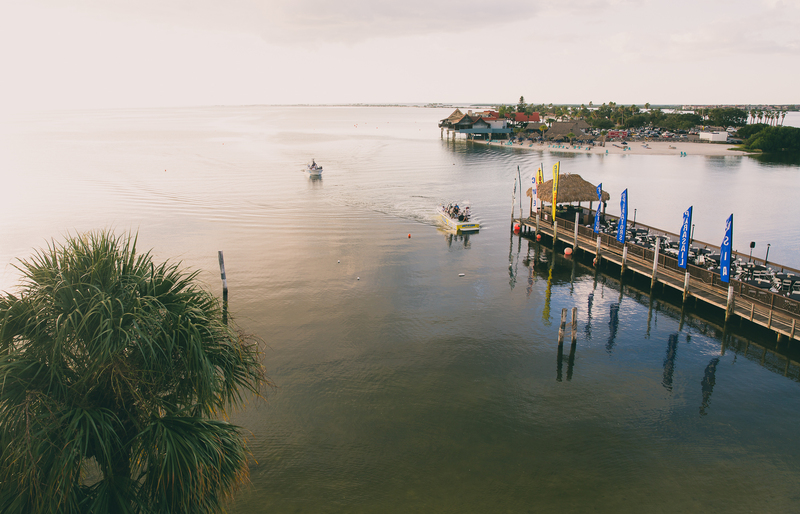 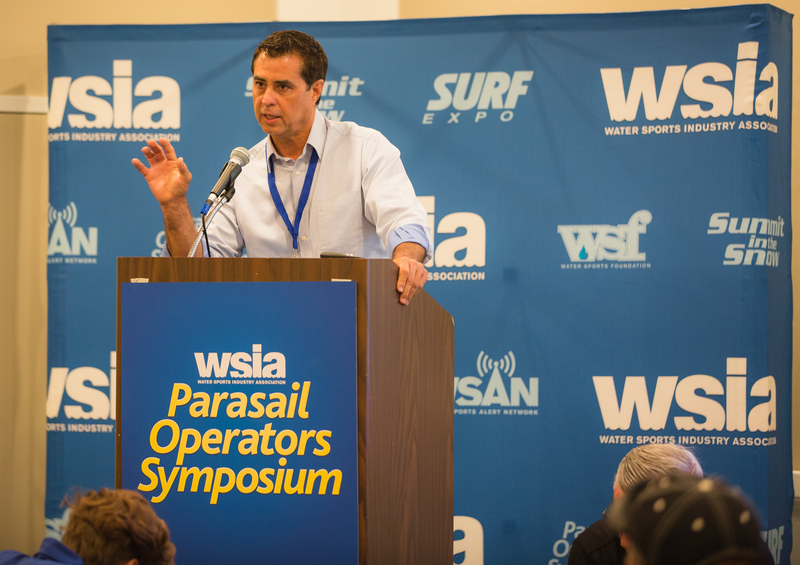 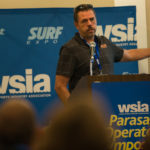 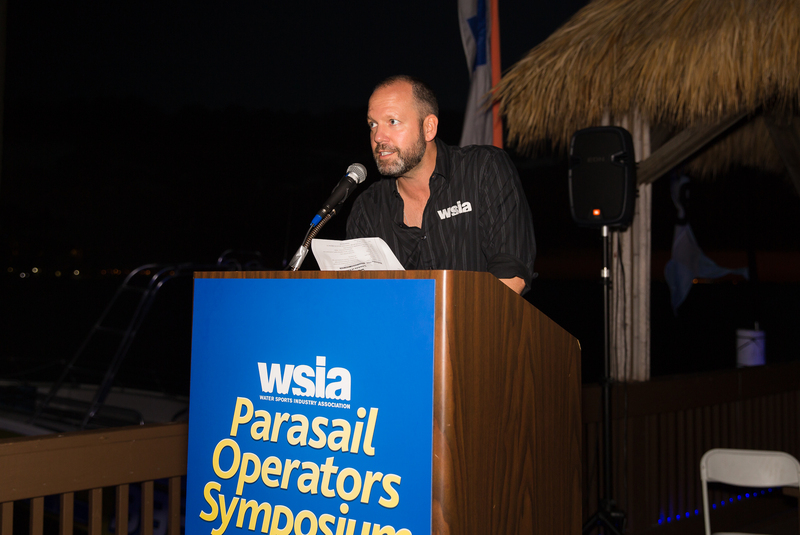 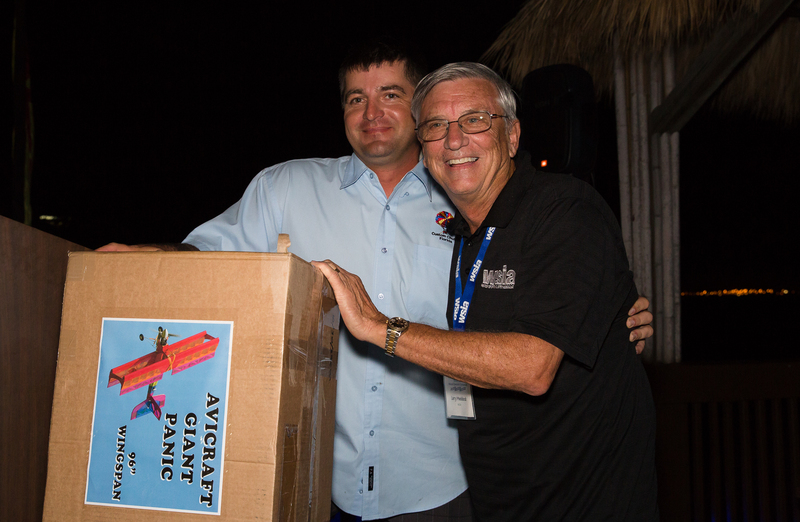 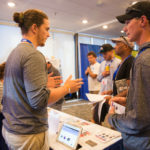 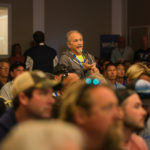 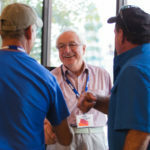 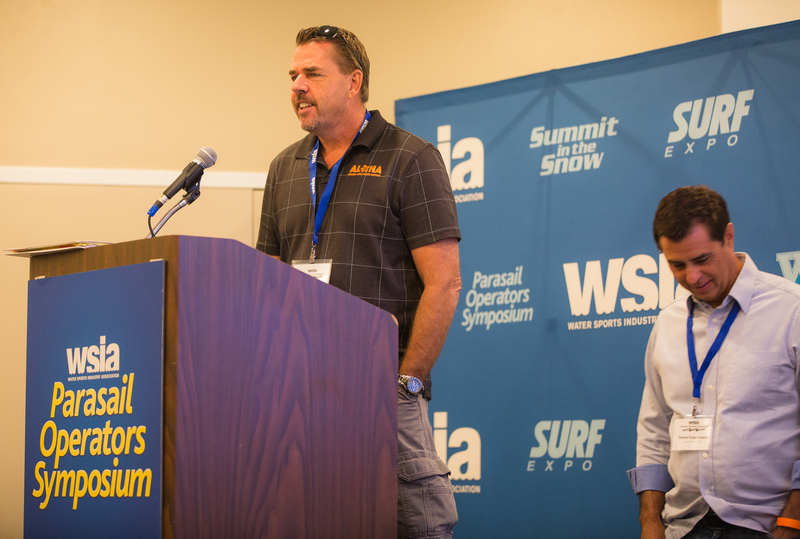 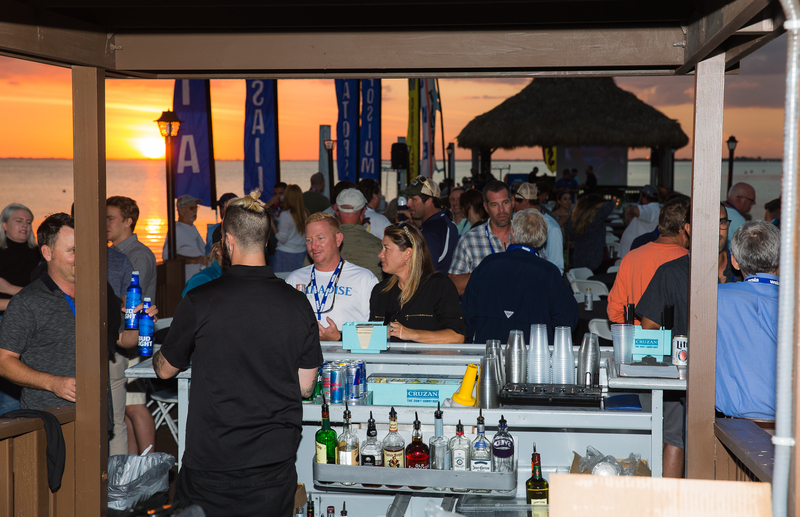 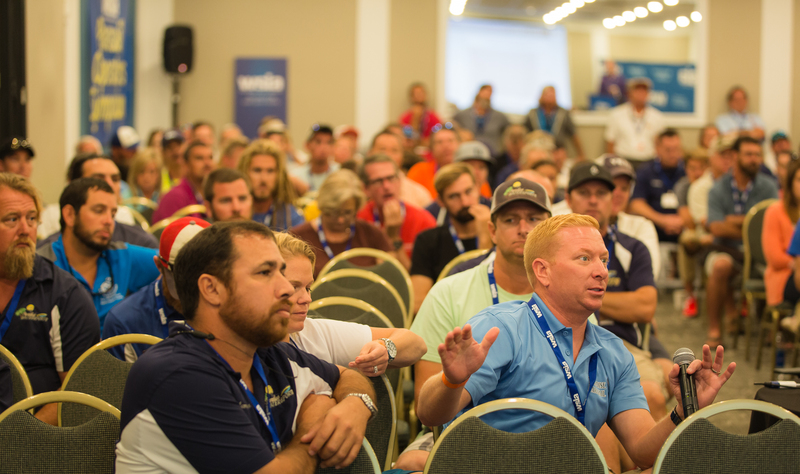 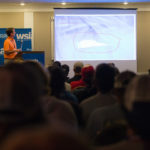 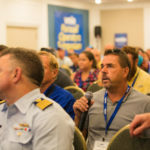 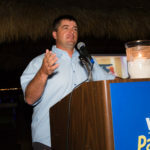 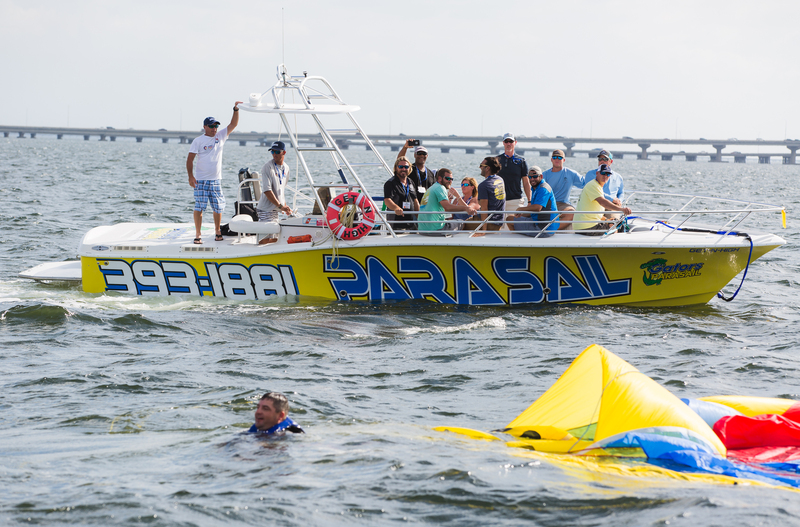 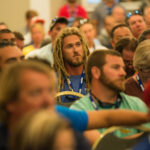 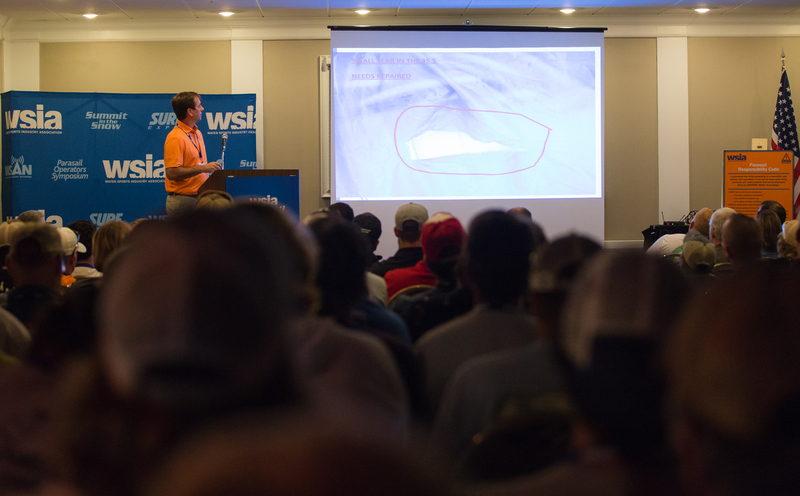 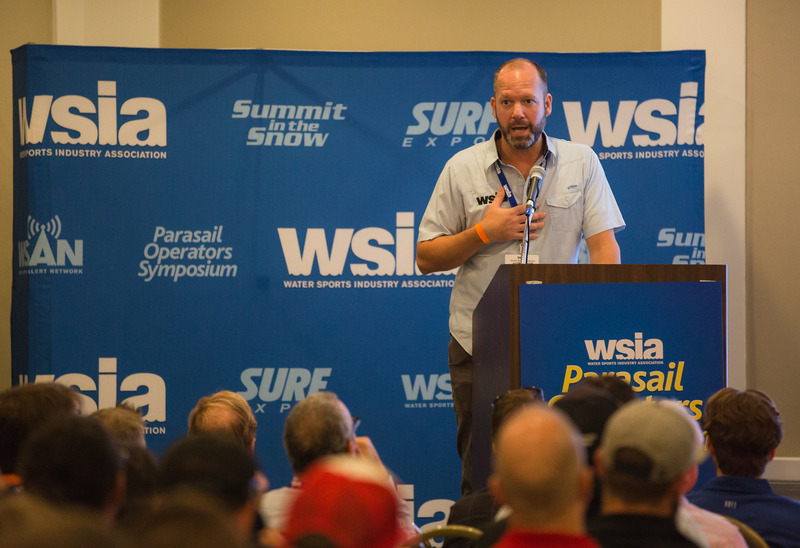 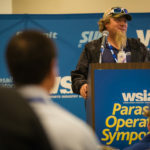 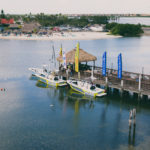 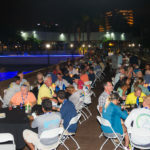 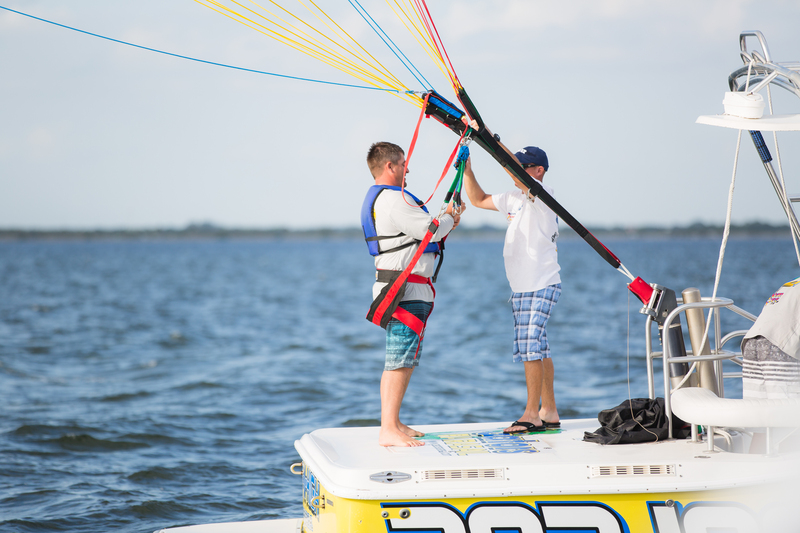 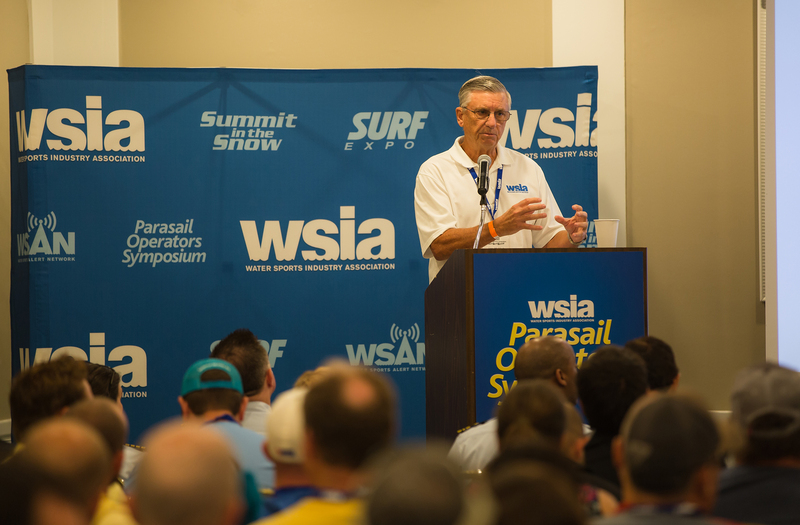 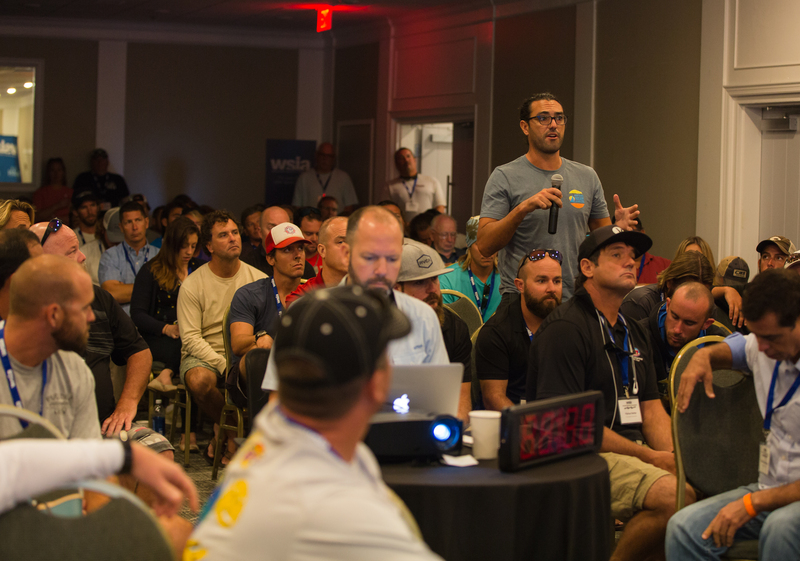 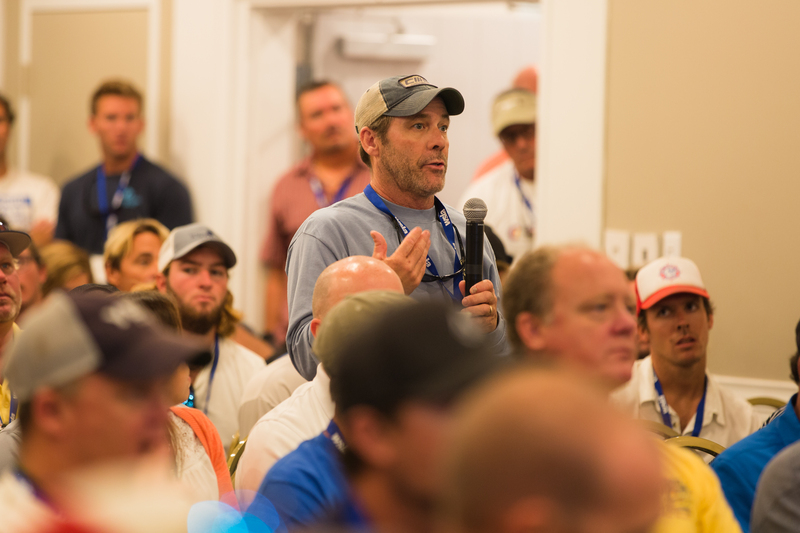 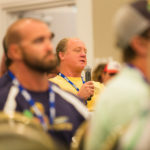 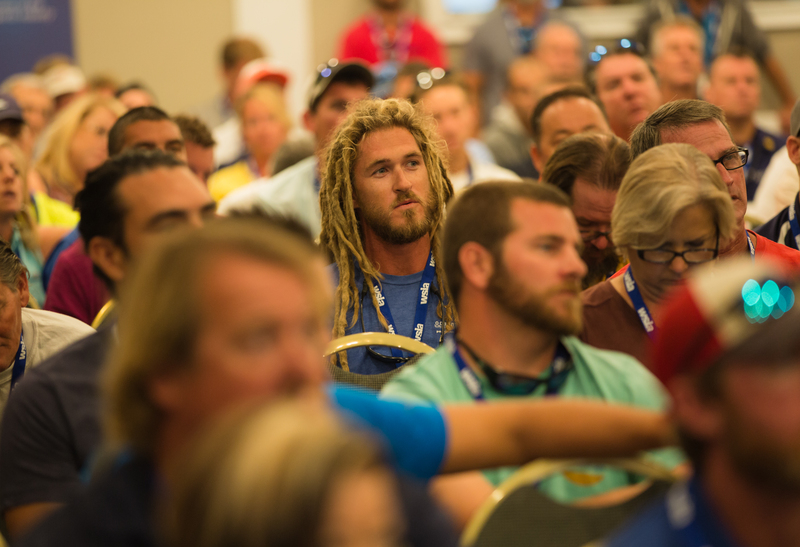 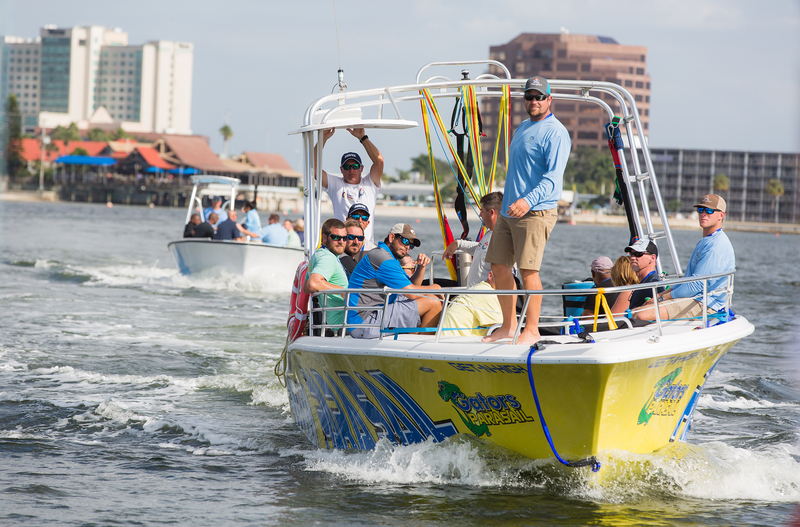 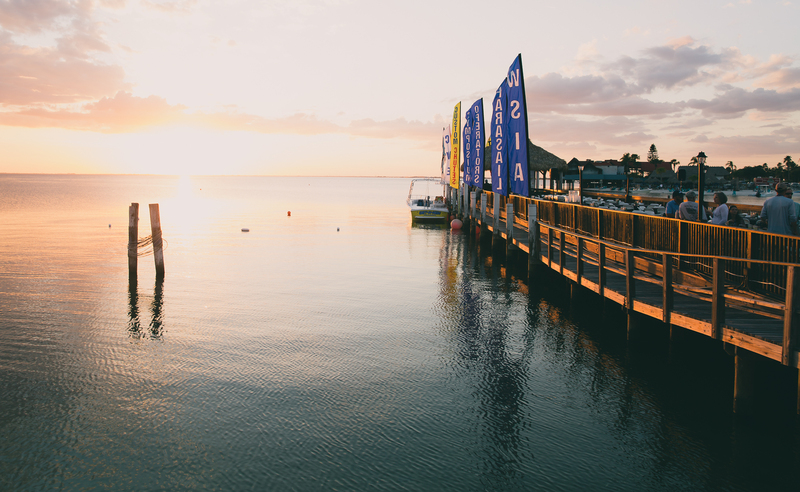 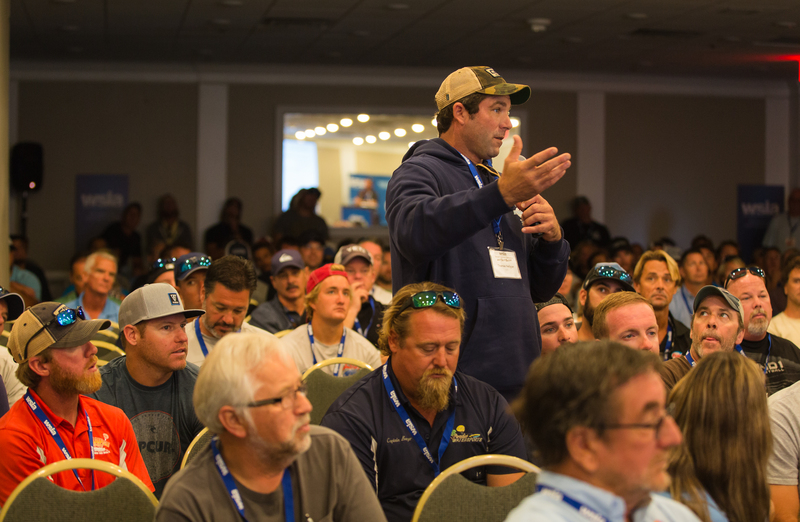 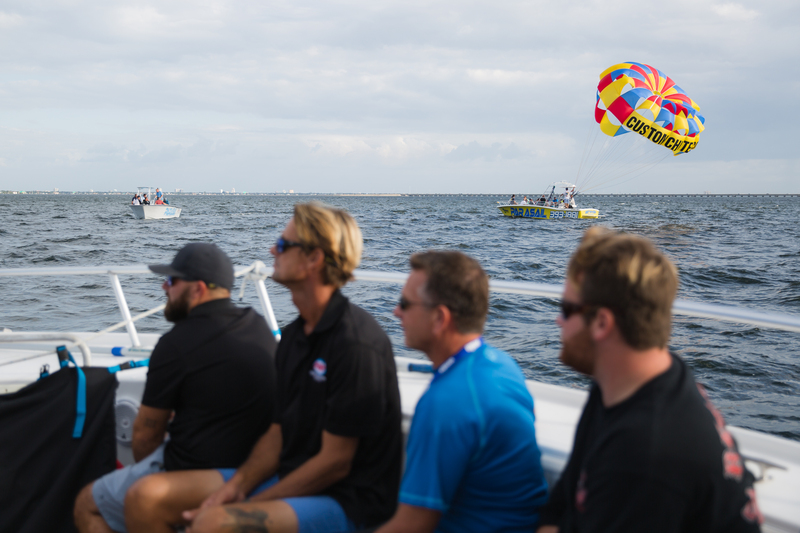 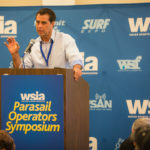 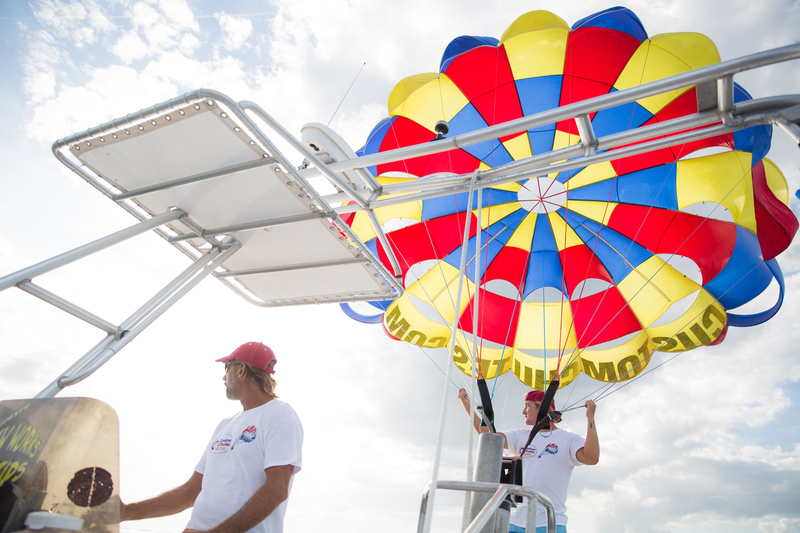 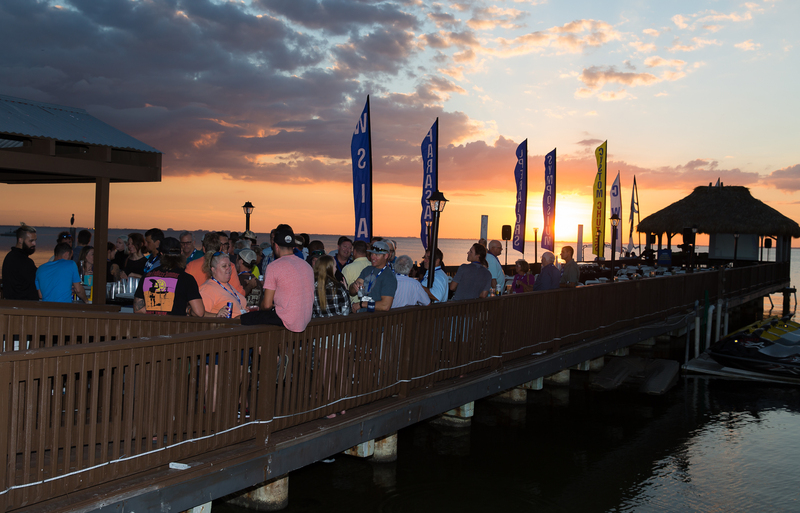 Matching record attendance, the Parasail Operators Symposium evolved with special program additions and a new venue in November of 2016. 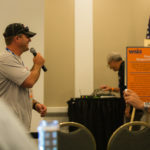 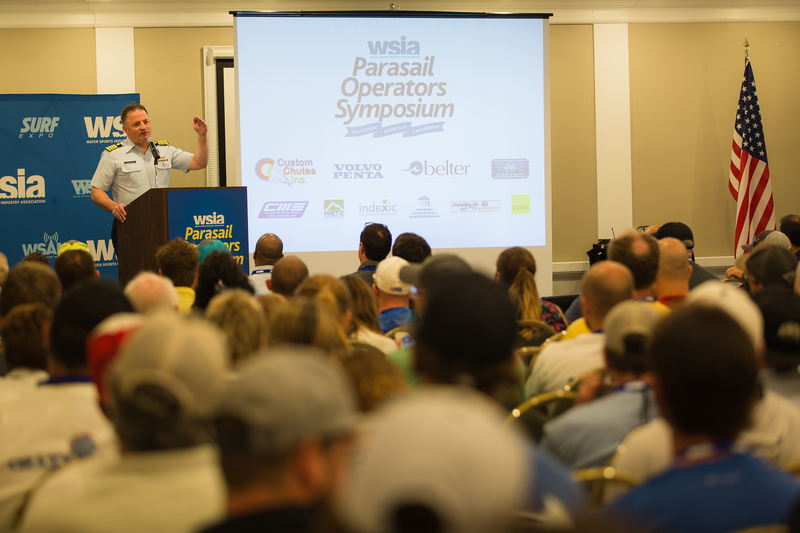 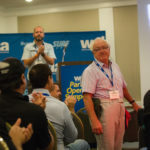 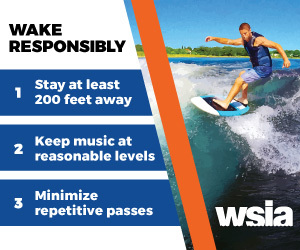 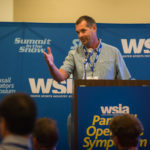 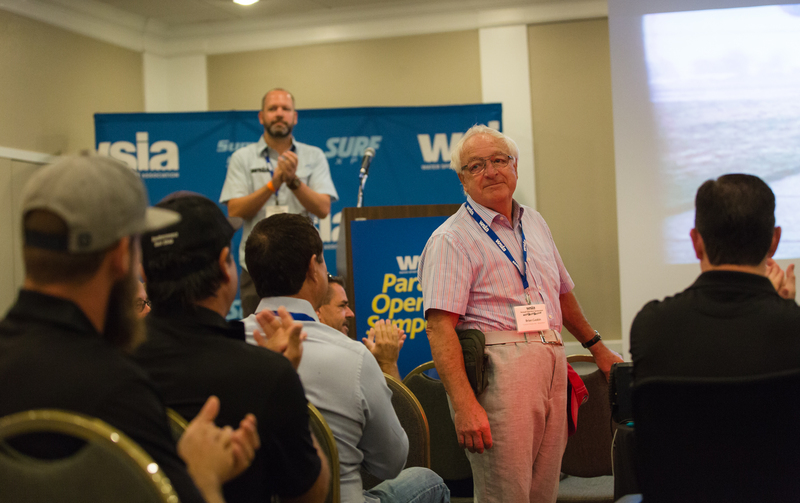 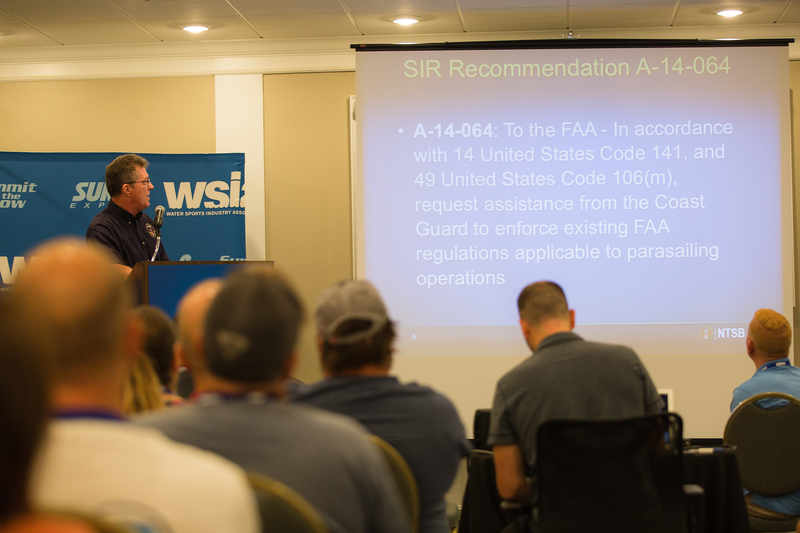 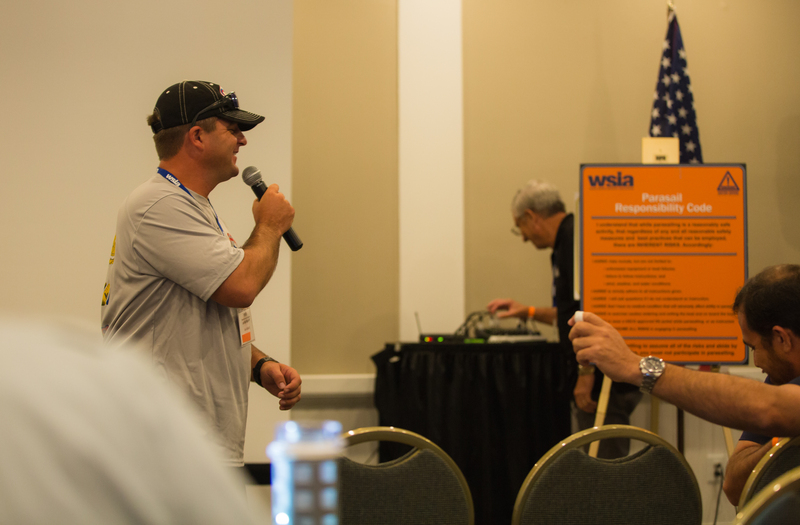 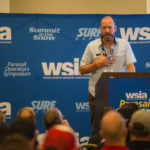 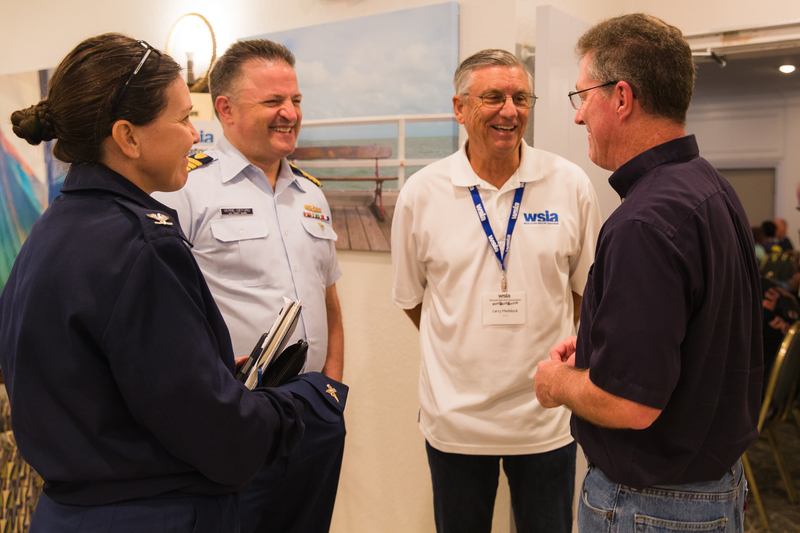 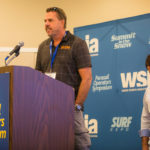 Hosted by the WSIA, this one-of-its-kind event gathers operators from around the globe to share best practices and continually improve safety considerations on every level. 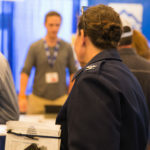 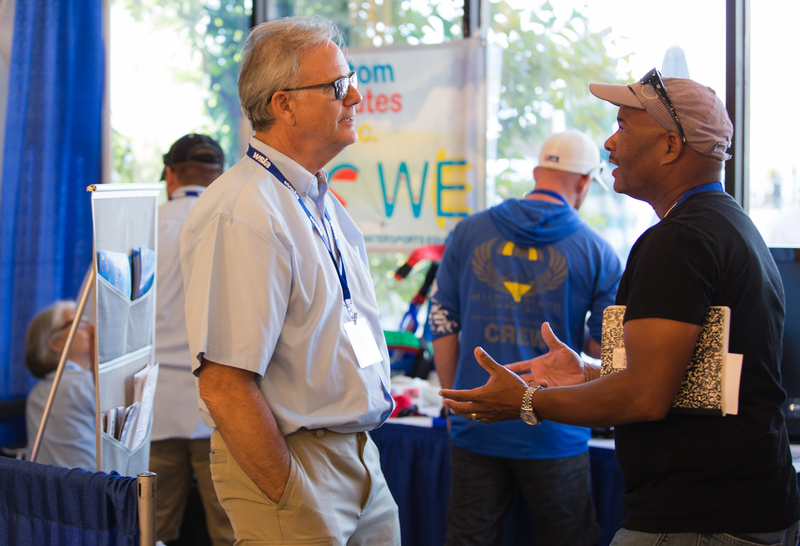 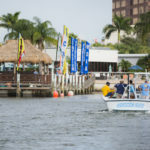 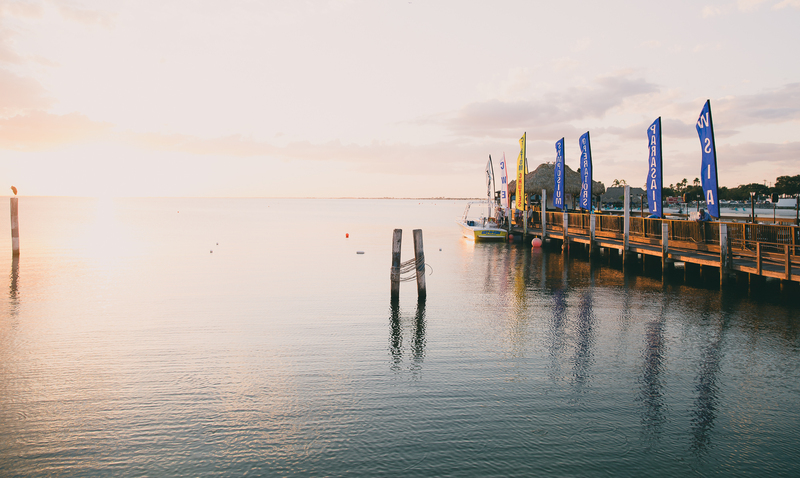 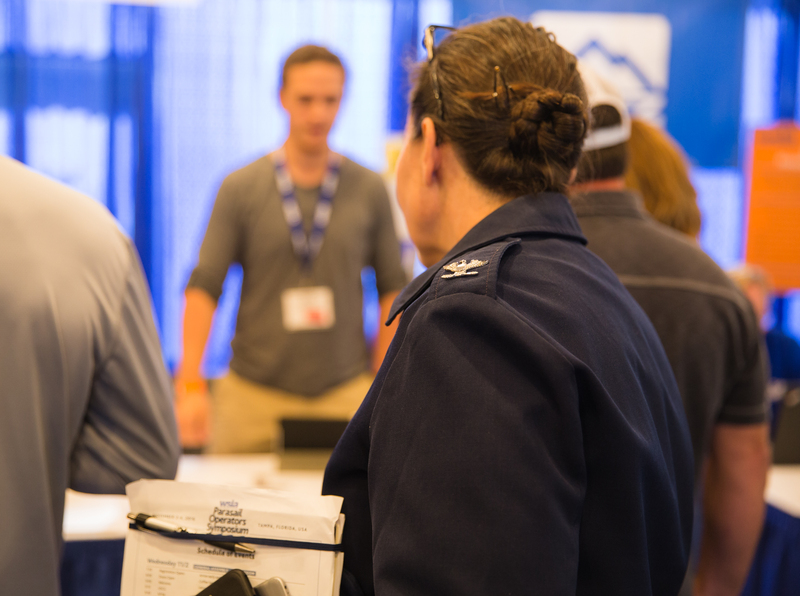 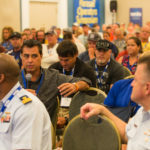 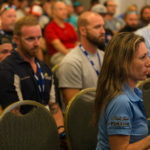 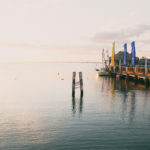 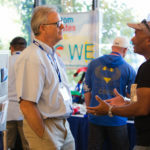 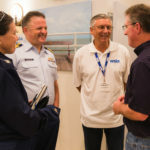 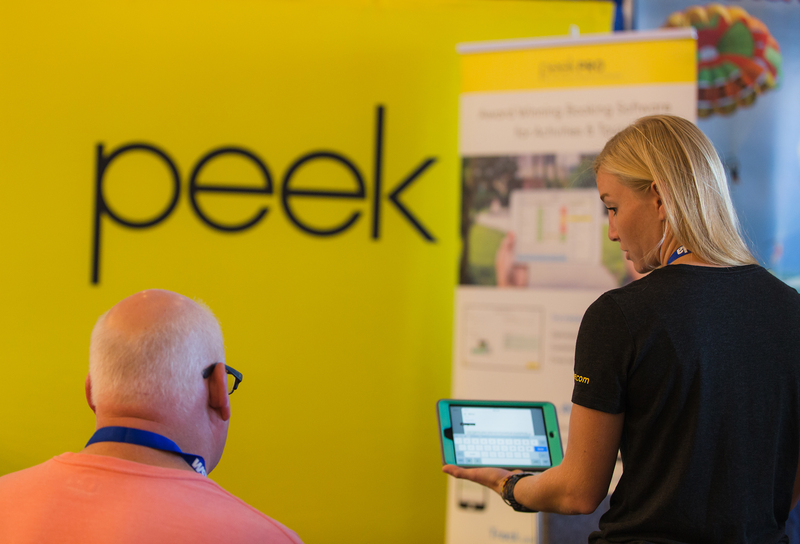 With on water demonstrations and classroom style education from the leading experts in the field, there is no better event for an operator to improve and protect their business. 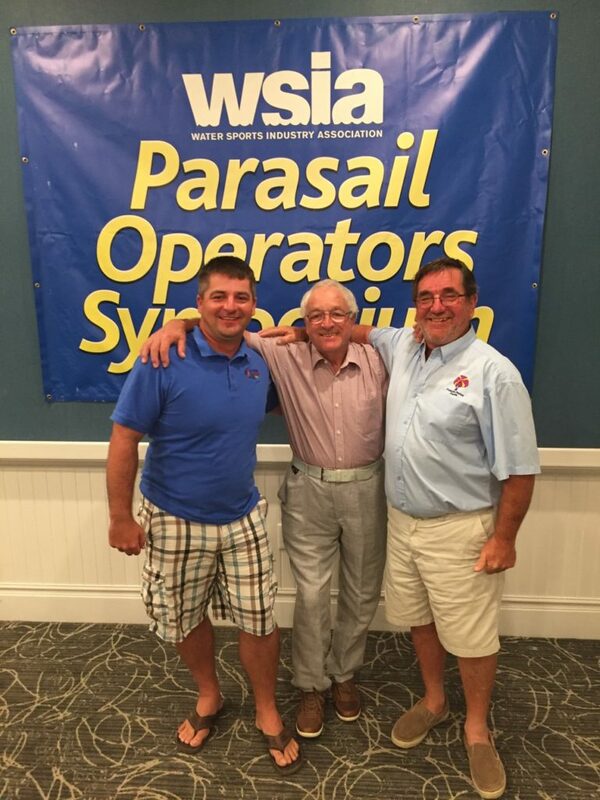 Also new for this year, the Symposium was graced by the presence of a legend, Brian Gaskin. 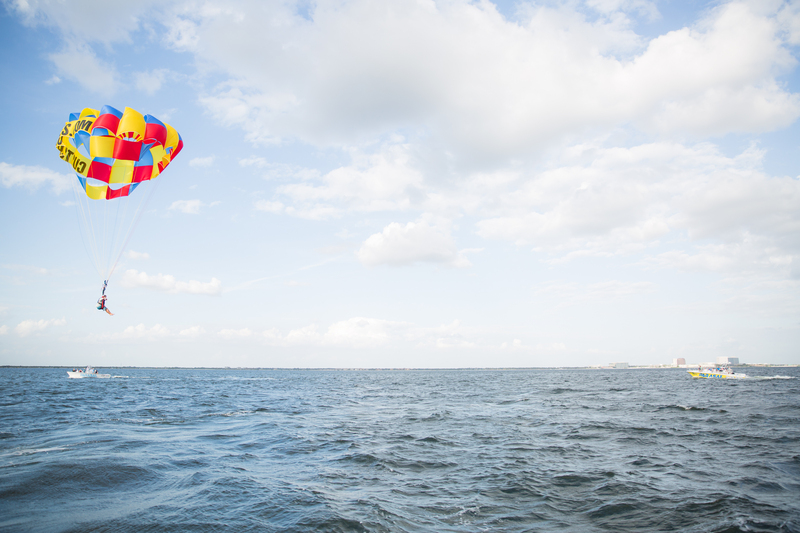 This pioneer designed the industry’s first 16-panel chute, which is still used across the world today. 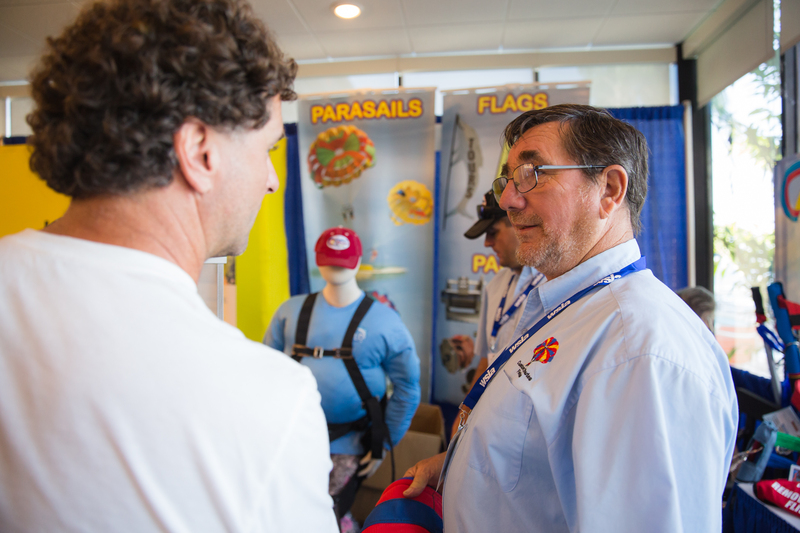 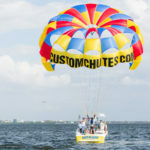 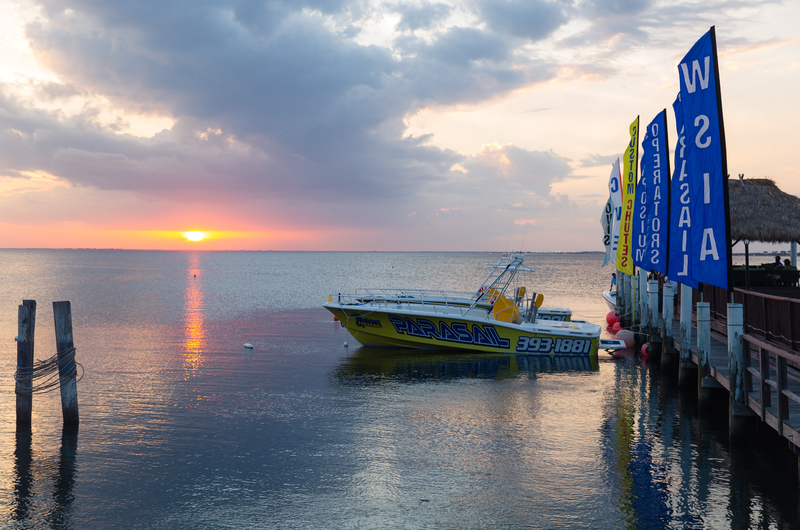 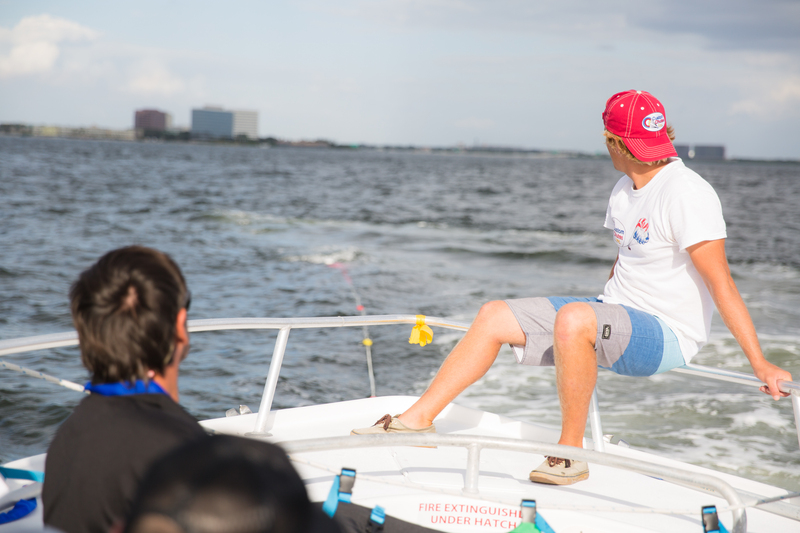 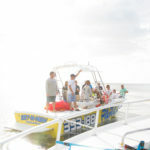 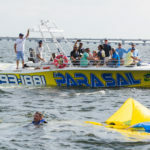 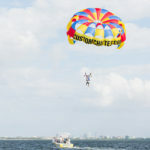 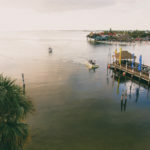 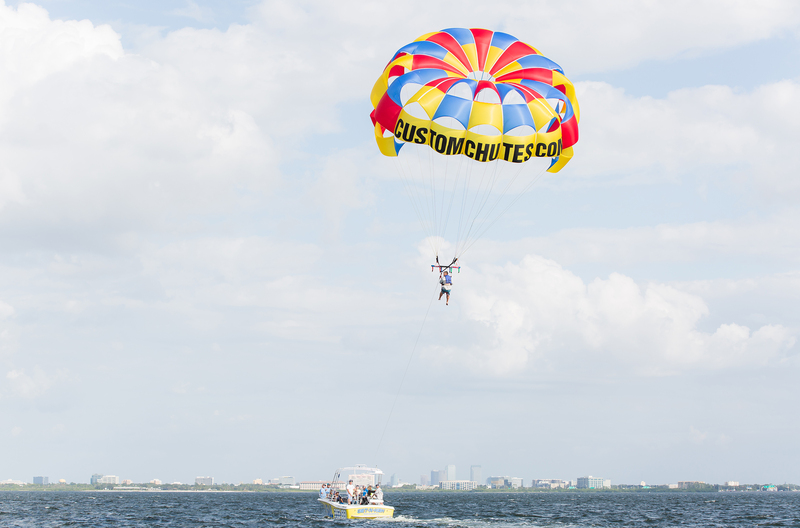 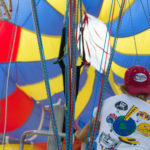 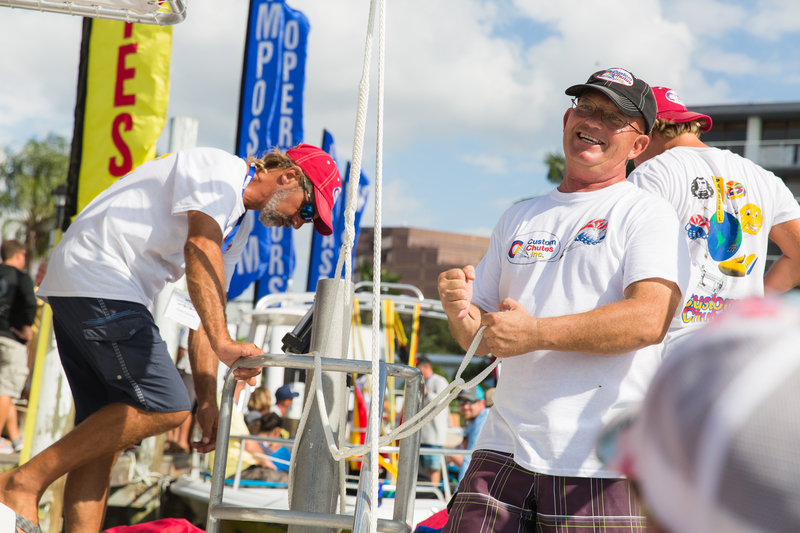 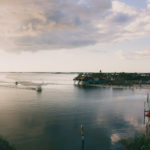 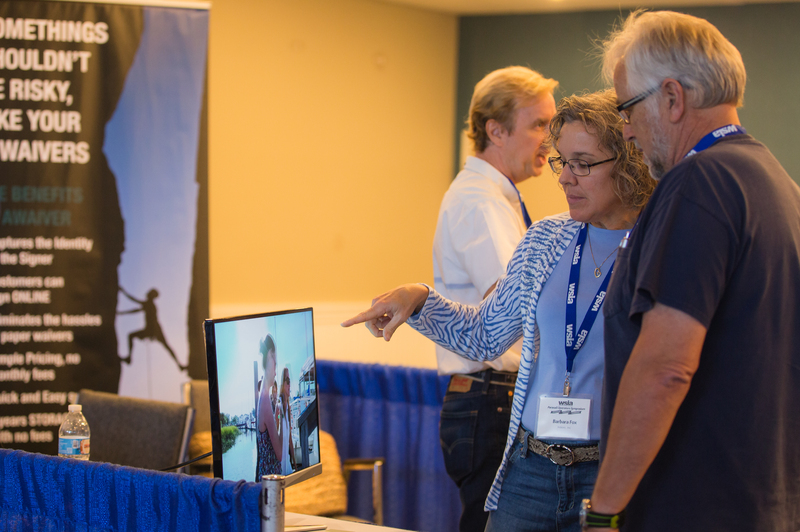 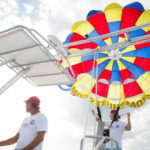 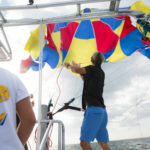 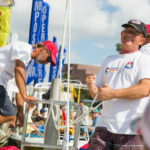 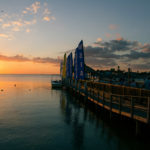 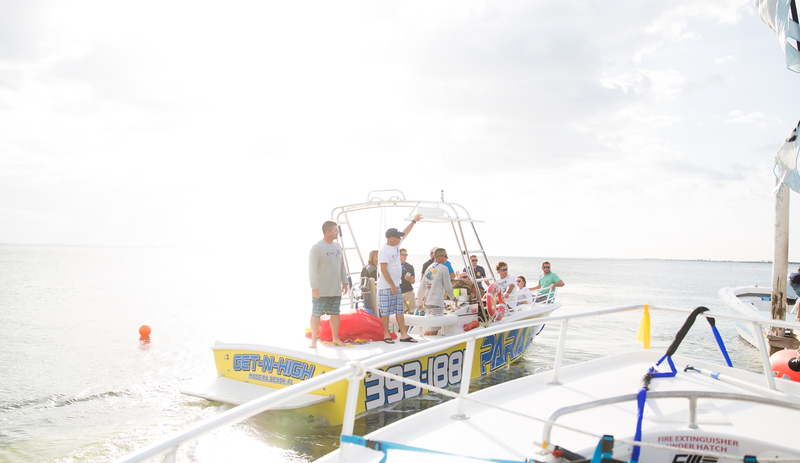 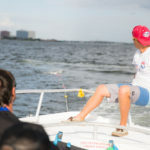 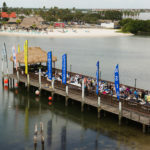 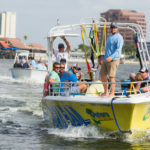 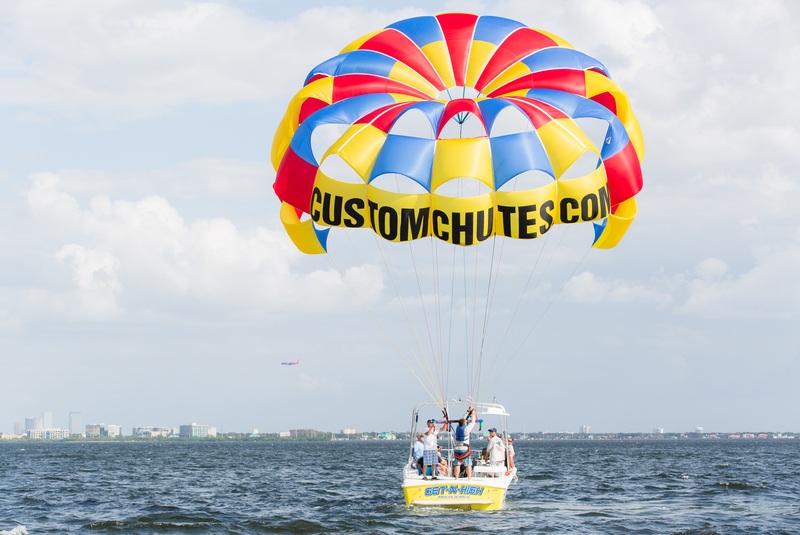 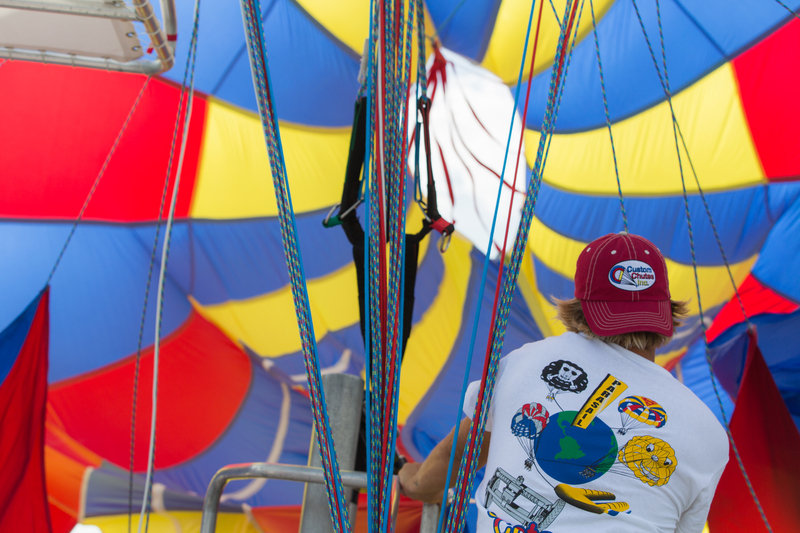 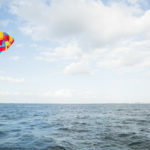 Footage was displayed showing the evolution of parasailing, which was a highlight of the event for many attendees. 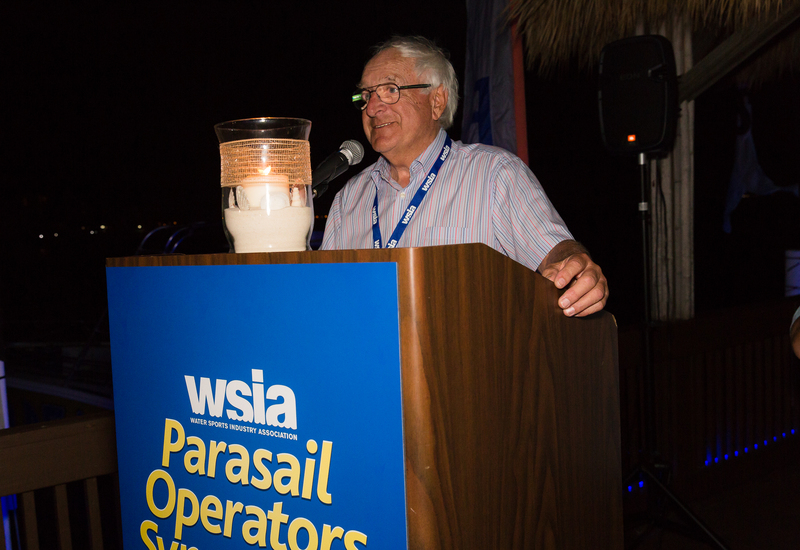 On the final evening, Gaskin was honored with a Lifetime Achievement award. 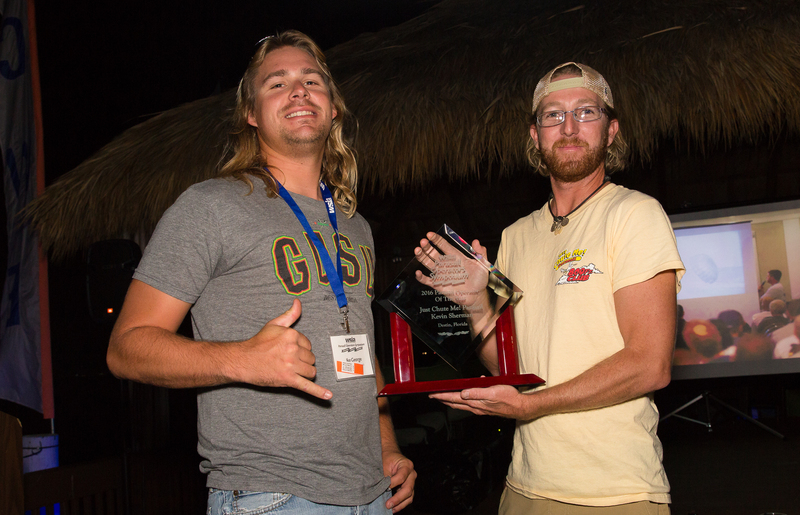 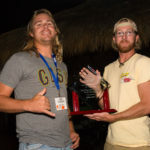 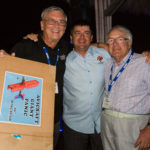 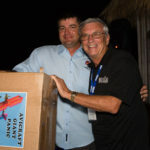 Operator of the Year was awarded to Just Chute Me out of Destin, Florida. 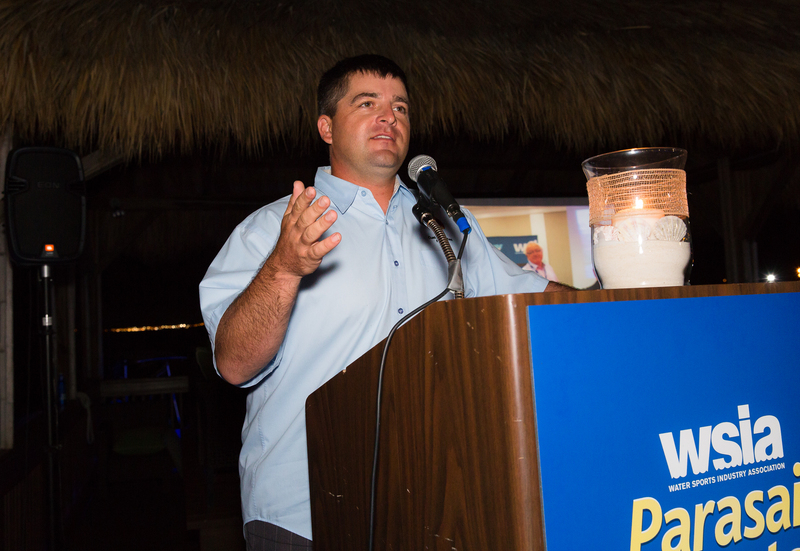 Kevin Sherman and crew overcame a lot of adversity in 2016 and still made it a point to attend all of the important events, while maintaining their equipment properly and receiving glowing reviews on Facebook and TripAdvisor. 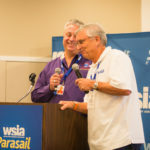 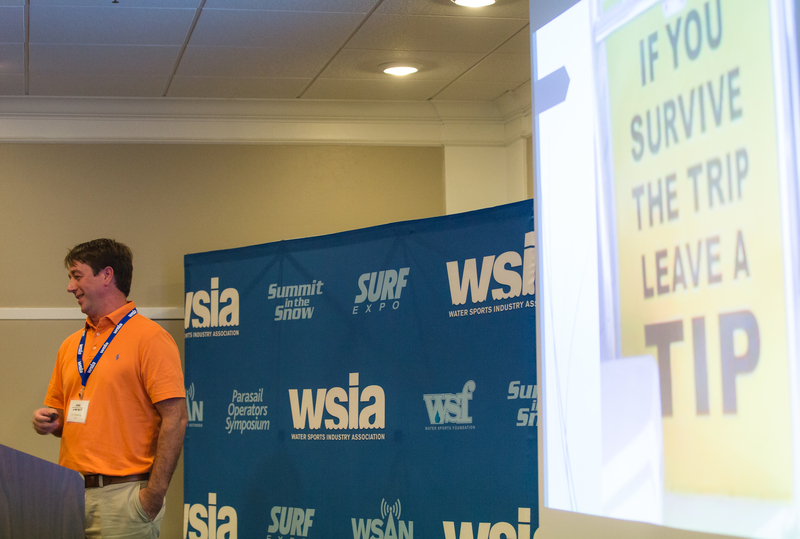 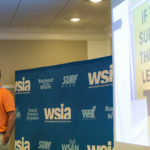 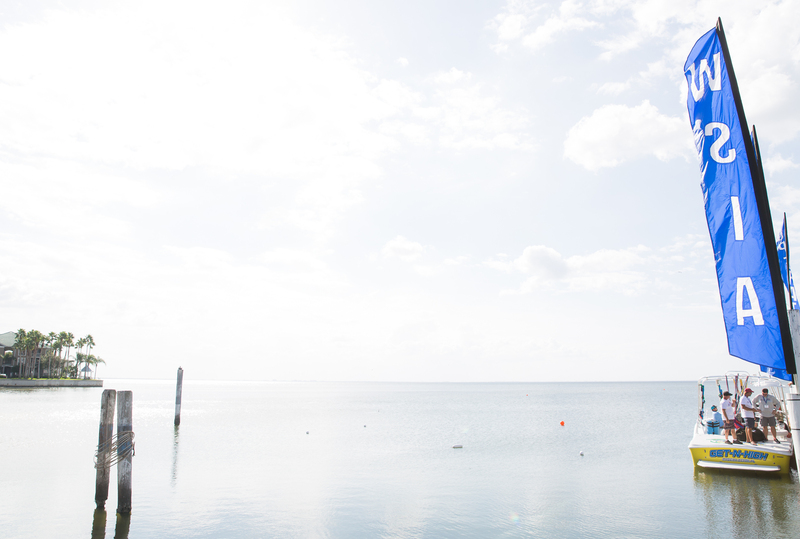 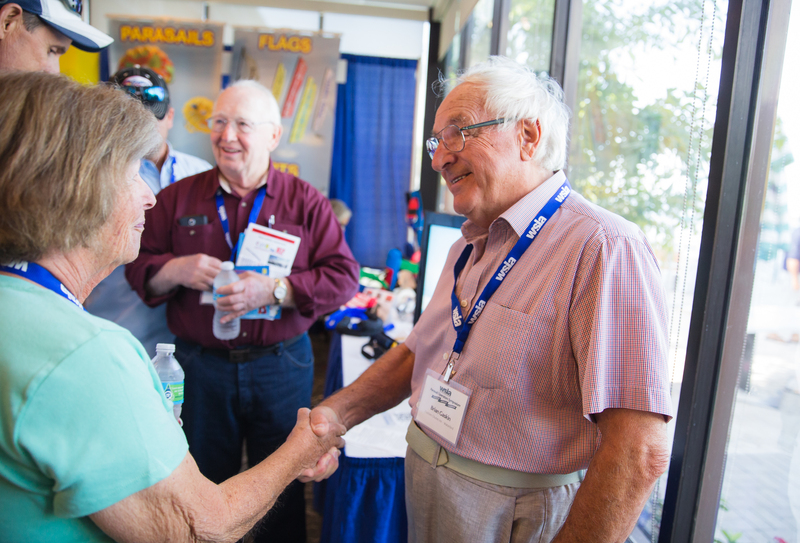 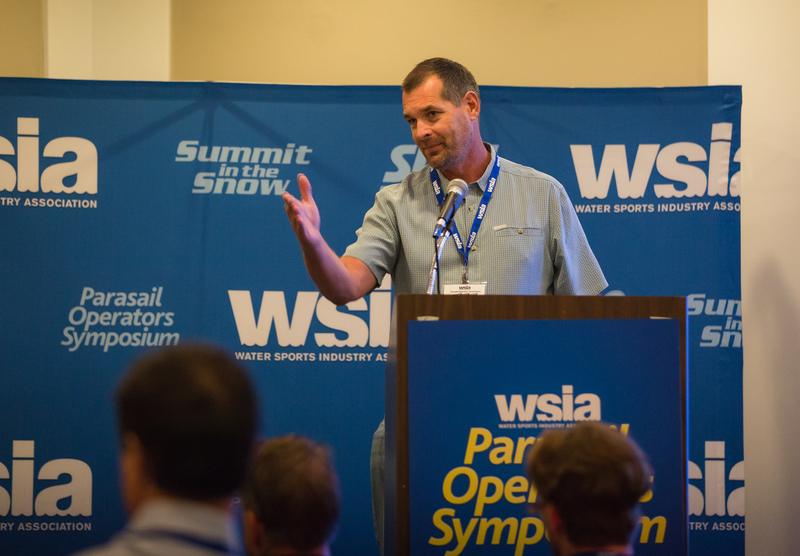 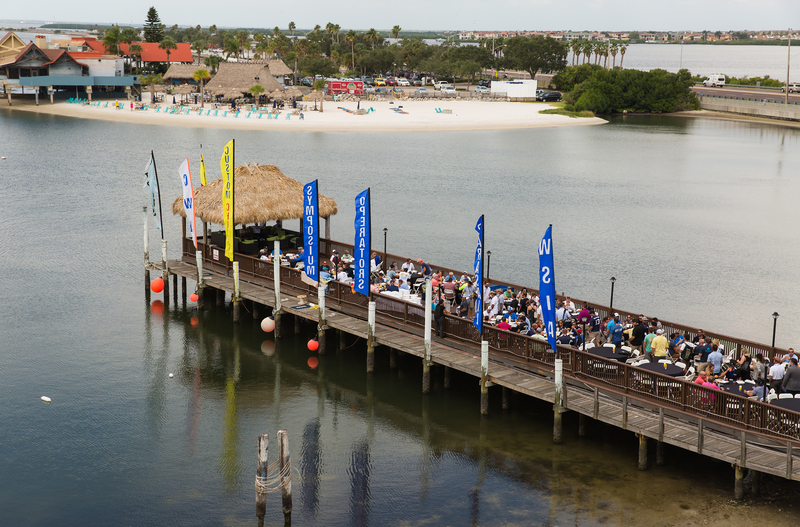 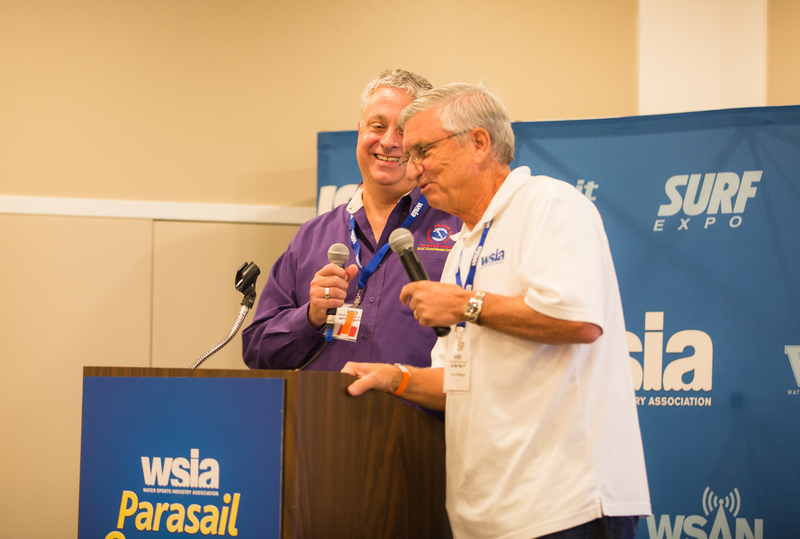 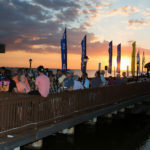 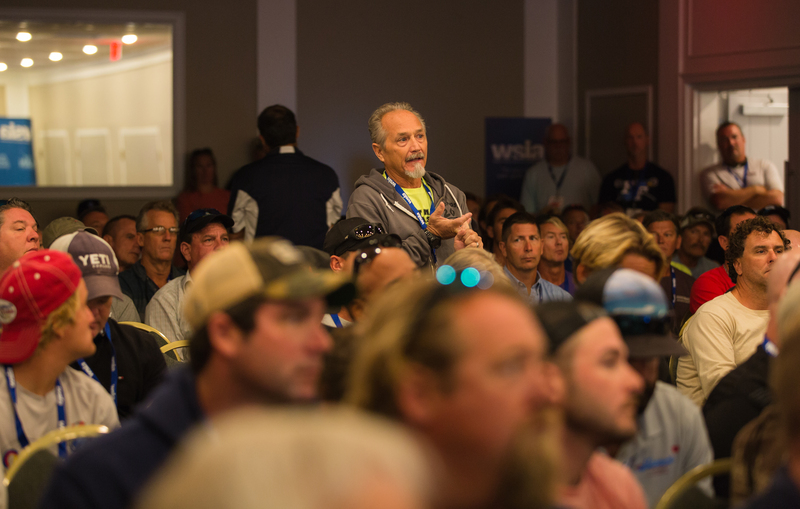 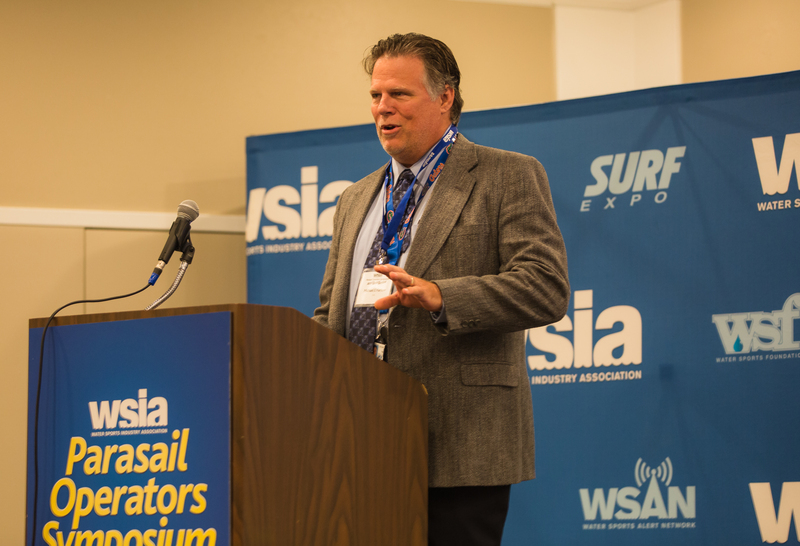 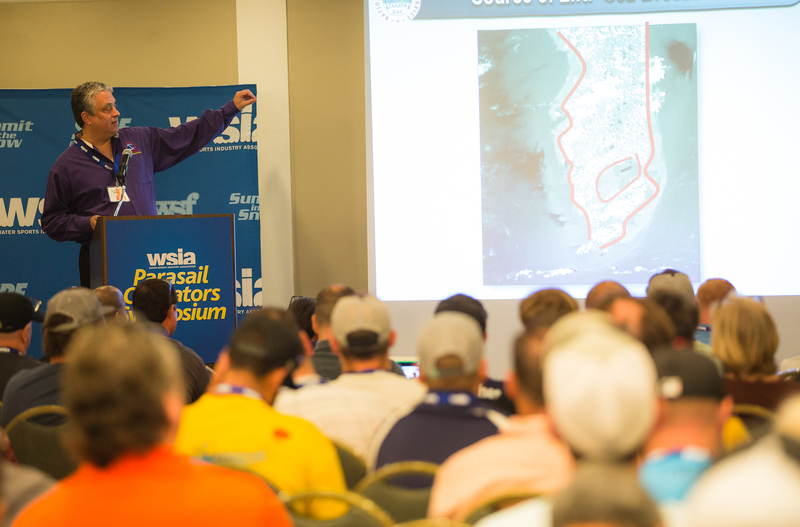 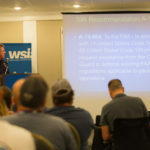 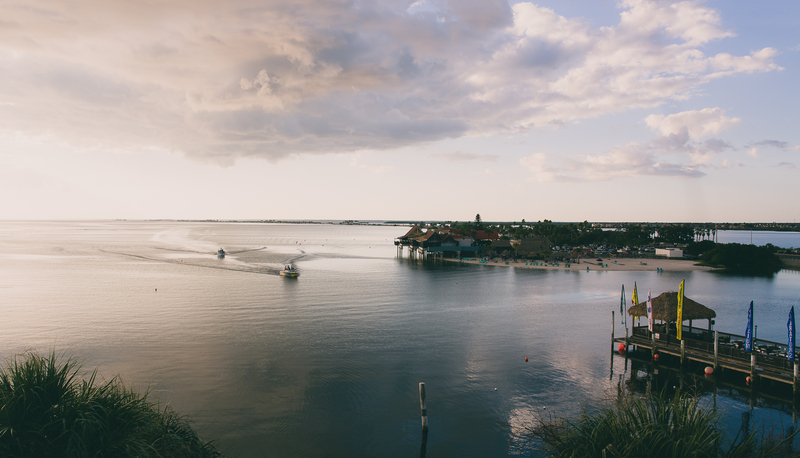 In 2017, the WSIA hopes to return to Bay Harbor Hotel and the dates are set! 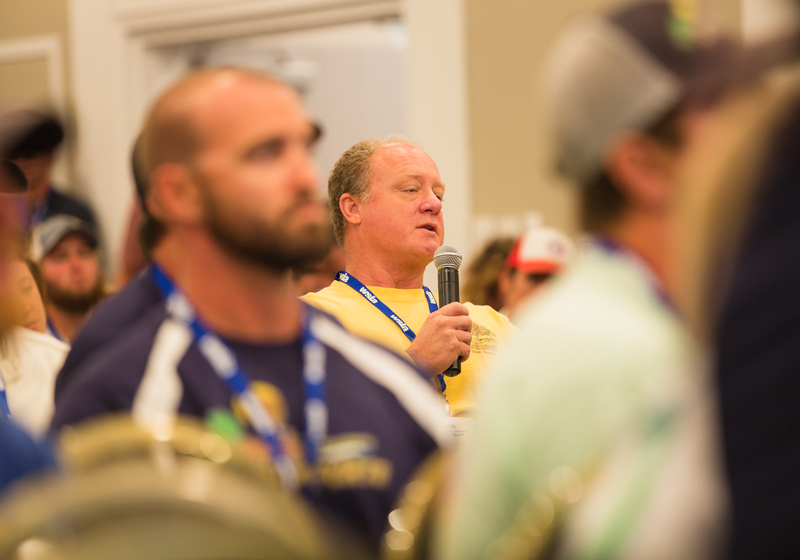 Please mark your calendars for Nov. 1-3, 2017. 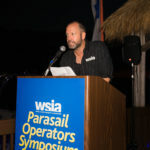 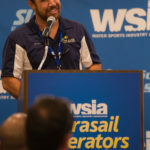 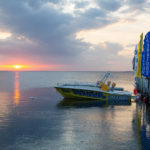 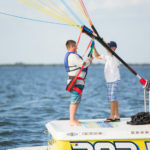 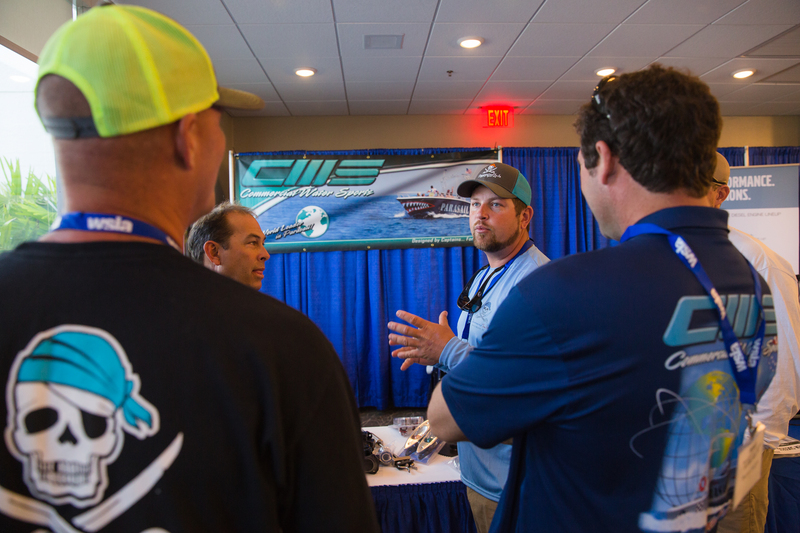 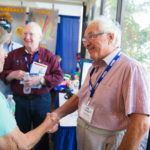 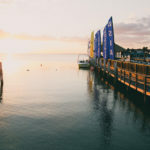 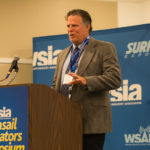 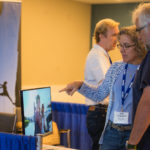 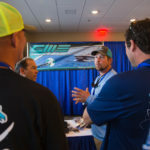 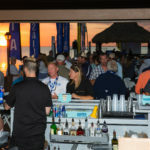 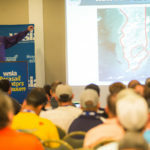 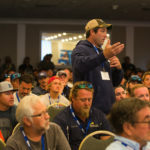 Special thanks to the following sponsors for their continued support of the Parasail Operators Symposium: Custom Chutes, CWS Boats, Volvo Penta, Belter Insurance Agency, FareHarbor, Rietz Law Firm, Indexic, Evolution Insurance Brokers, Peek & Everything But Stromboli.